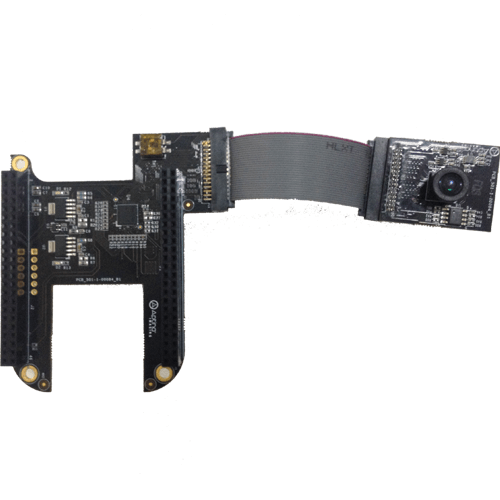 The RadiumBoards HD Camera Cape provides a high resolution portable camera solution for the BeagleBone Black platform. 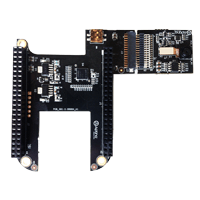 The HD Camera Cape is composed of an Expansion board containing the data management circuitry and a Sensor board containing the image sensor and optics. 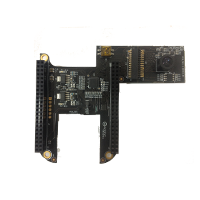 The Sensor board utilizes a high definition Aptina image sensor capable of delivering high resolution images and video with outstanding low light capability with low noise.